This full-day workshop is co-sponsored by the VA, with presenter Krista Krebs, Ph.D., PTSD specialist and Co-Chair of the PTSD Mentoring Group with the Veterans Integrated Services Network #23. If you work with trauma victims you know it is not enough to be skilled in just one of the EBTs for PTSD. This workshop will cover treatment of moral injury in a Veteran population, and focus on general skills that enhance treatment engagement and outcomes. The latest PTSD clinical guidelines will be reviewed, with discussion of recent data about “firstline” treatments. We will explore information regarding how psychotherapy results in sustained changes in brain structure and functioning. 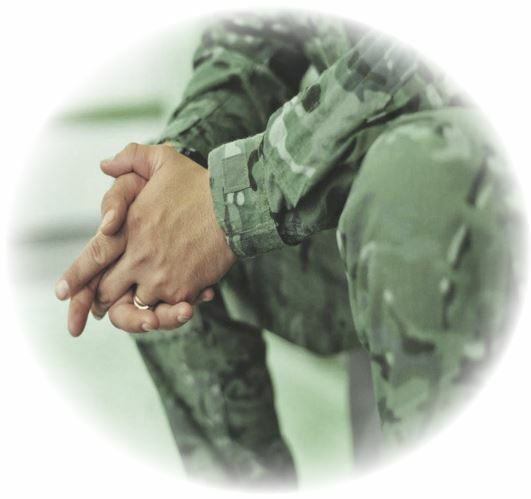 Attendees will also learn about the VA National PTSD Consultation program available to any clinician working with a Veteran who has PTSD, and will get resources for working with Veterans who have PTSD that are useful for work with all trauma survivors. 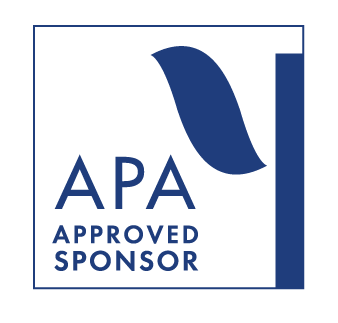 NPA Endorses The Trust and its insurance programs. The Trust is a leading provider of professional liability malpractice, financial security, and innovative risk management programs — meeting the insurance needs of psychologists and related individuals nationwide for more than 50 years.